This badge was issued to NICHOLAS ROCKSON on 23 Jan 2019. 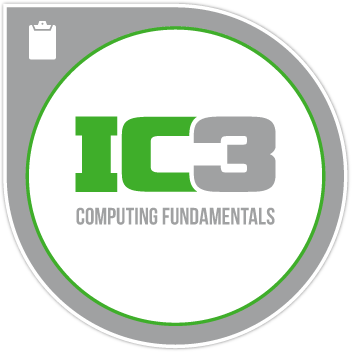 The Computing Fundamentals examination covers a foundational understanding of computer hardware, software, operating systems, peripherals, and troubleshooting. It is designed to help you maximize the value and benefits of using computer technology. Use an operating system to manipulate a computer’s desktop, files and disks, change system settings, and install and remove software.